Tao Shu, the award-winning animation series, is back in book form! To create this series of Chinese-learning books, Peach Blossom Media has collaborated with Mdm Soh, the well-respected creator of the highly successful Chinese language learning books (我会读) series. 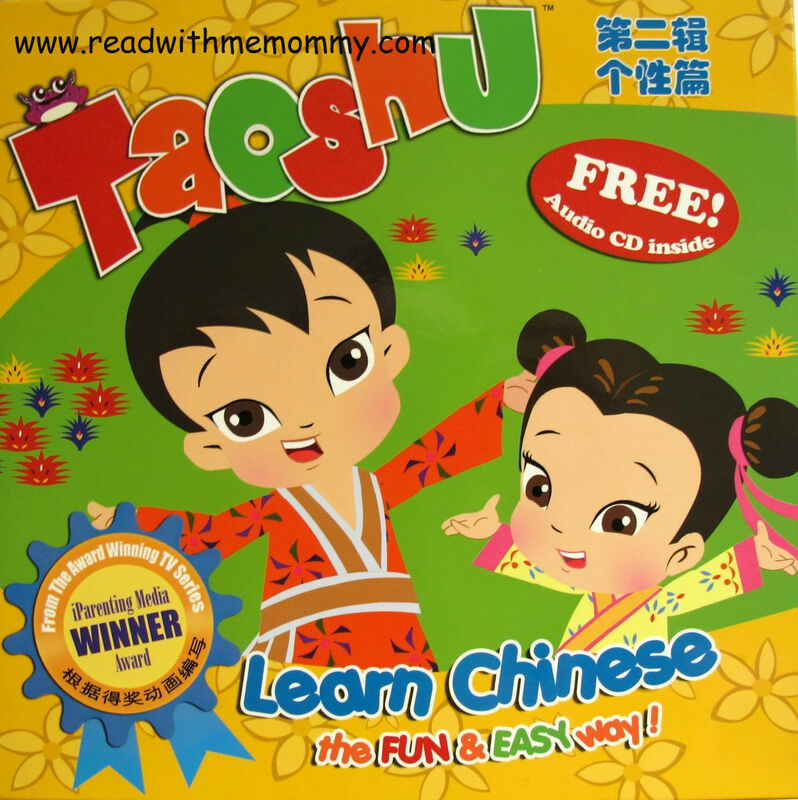 This series targets children aged 5 to 8, with an aim to let them have fun while learning Chinese! The books are designed to expand your child’s vocabulary and lay down a good foundation. The series features simple yet engaging tales about everyday life that will teach children good moral values. Read only one book at a time to your child, two to three times a day. Once your child has mastered all the words in the book, move on to the next one in the series. Each series comes with a free audio CD. This would be very useful for parents who are not able to read Chinese. Extra-large text with pictures on separate pages. This helps children focus on the text. 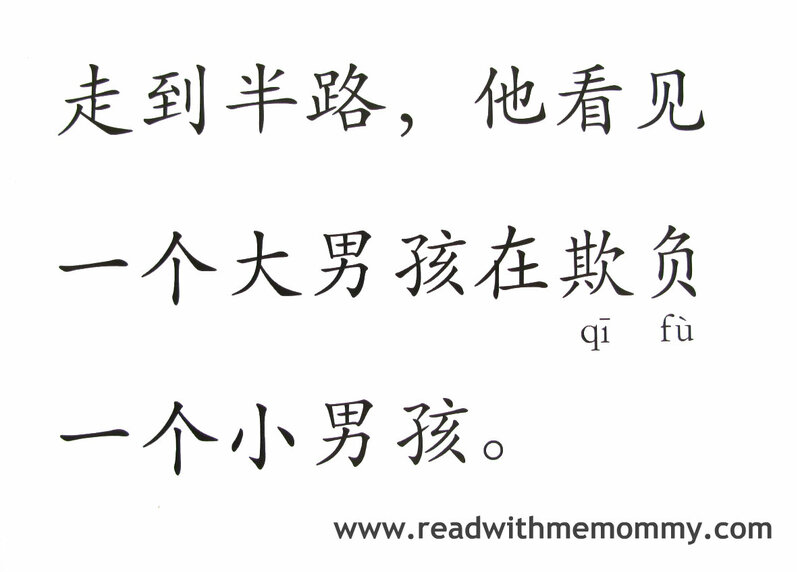 Hanyu Pinyin in provided for new vocabulary only. 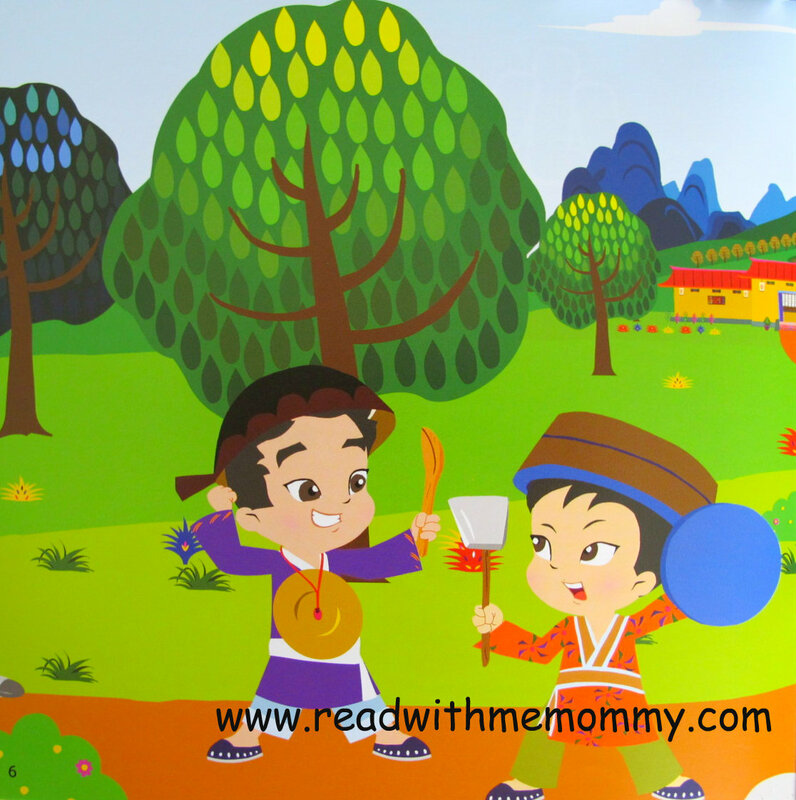 This prevents children from becoming over-reliant on reading pinyin. English translations are provided to make it easier for parents to explain new words to their children. The second box set of 6 books is packed with adventure, action and comedy! 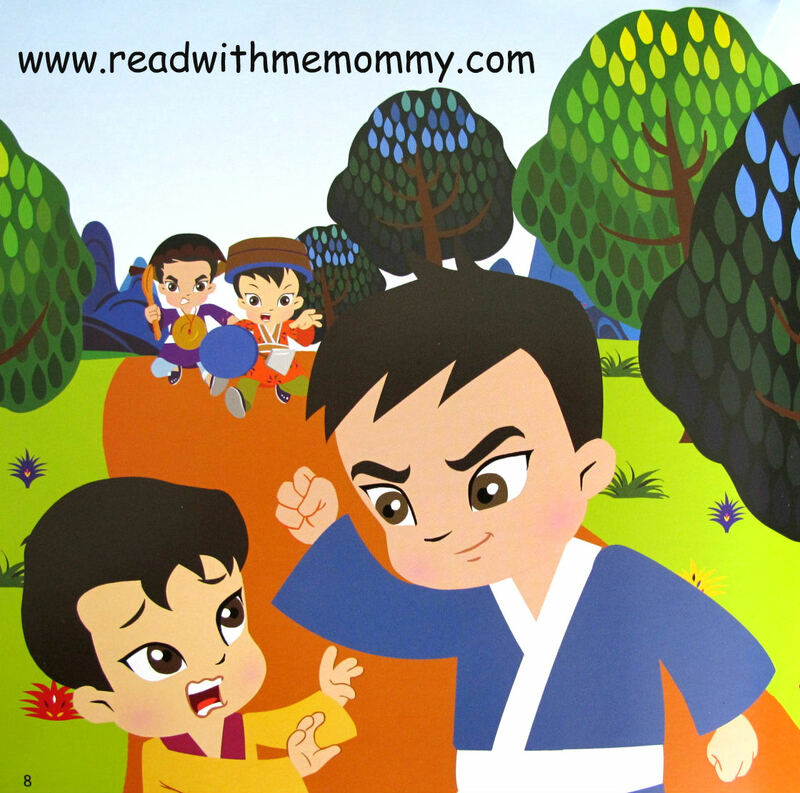 Taoshu gets to flex his ‘warrior’ muscles when he encounters a bully, learns the importance of honesty and filial piety. Children will learn along with Taoshu the importance of courage, integrity and friendship in these 6 beautifully illustrated books! Includes FREE Audio CD with story-time and special read along version! 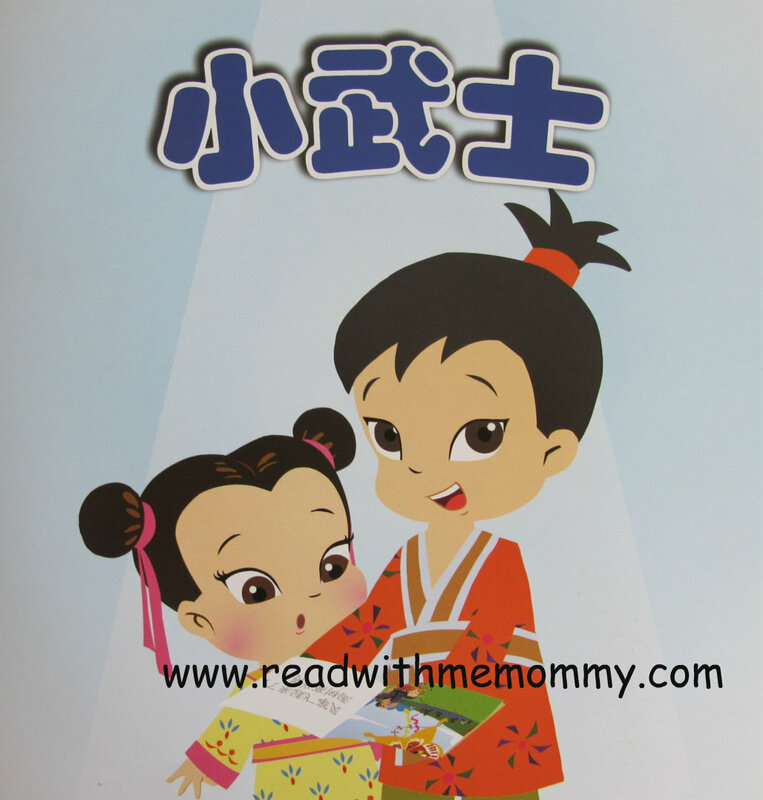 If your child is a fan of Mdm Soh (the author)'s works, you may like to consider TaoShu Vol 1, 3 or 4, or Shapes, a set of books that teaches your child about good values. Please read parent's review of Shapes here.